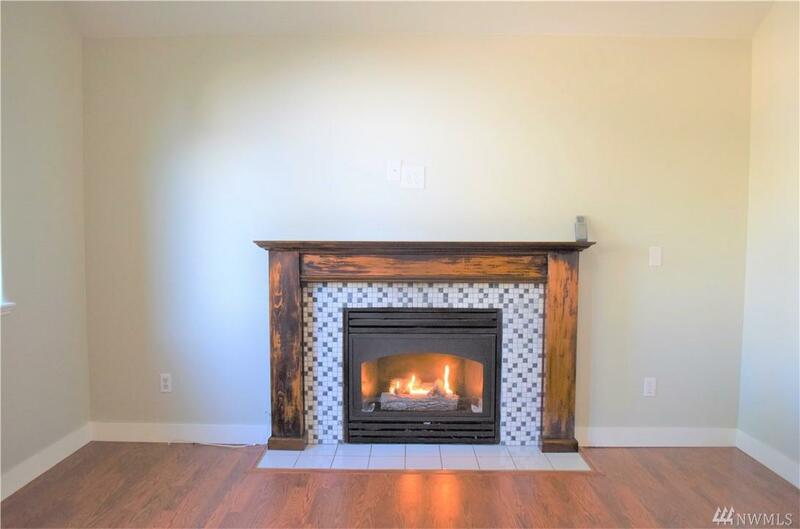 7588 E Ramblewood St, Port Orchard, WA 98366 (#1421678) :: Priority One Realty Inc.
What a charmer! 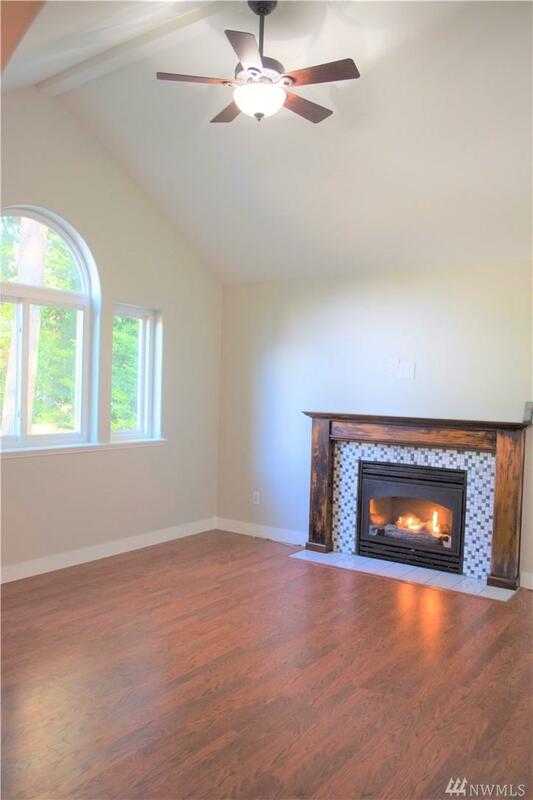 Walk into this freshly remodeled home to be met by vaulted ceilings in the living room, family room, and kitchen. The arched doorways and coved ceilings make the dining room into the perfect place to share a meal. 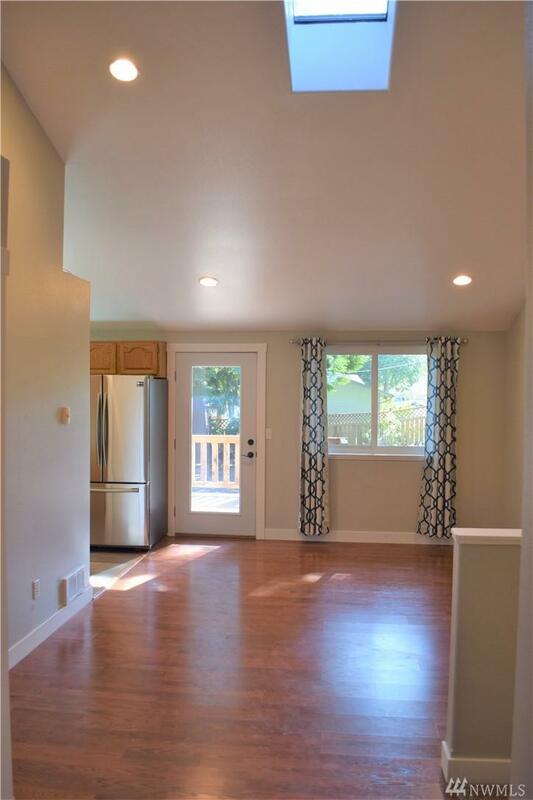 The kitchen features new flooring, countertops, and stainless steel appliances! 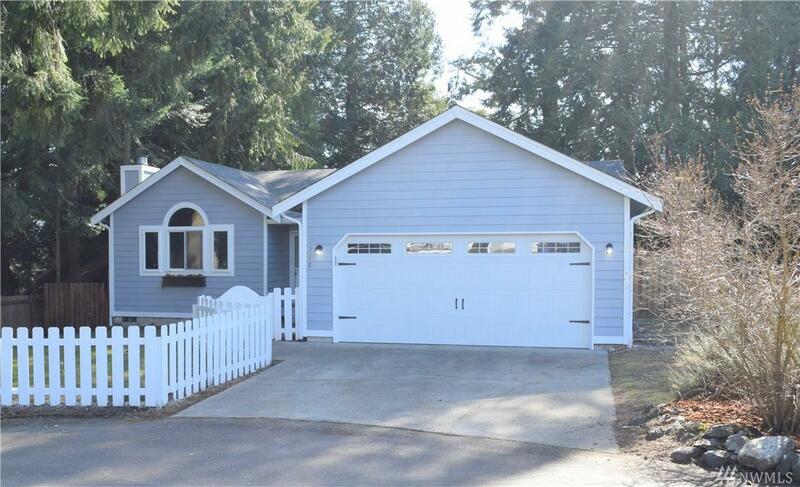 The location at the cul-de-sac of a dead end street allows for a quiet, neighborly environment but is still less than ten minutes to the Southworth Ferry or fast ferries to Bremerton! Listing Courtesy of Up Realty, Inc..